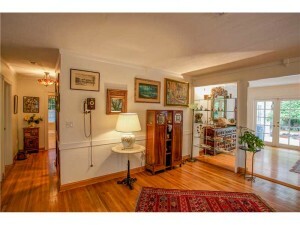 Home just listed for sale in South Coral Gables. 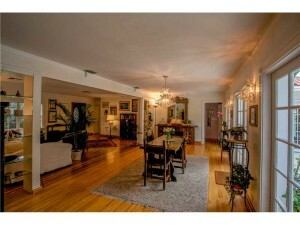 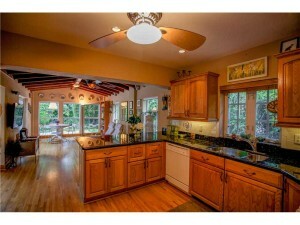 This three bedroom, three bathroom home is situated on a large 12,500 sq. ft. lot and features of privately landscaped backyard with wood deck and pool area, vaulted ceilings with exposed beams, updated kitchen and bathrooms, and gorgeous hardwood floors. 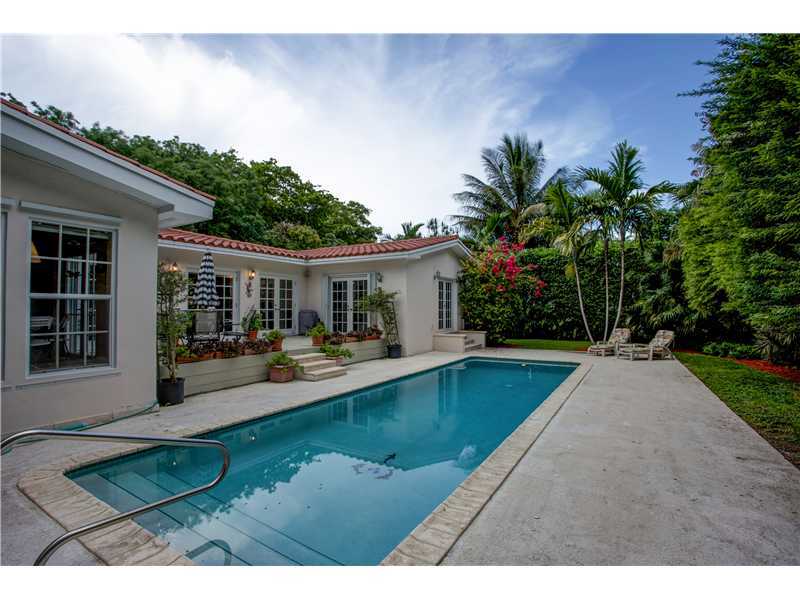 For a private viewing of this home, please contact me at 305-525-7324 to schedule a showing.